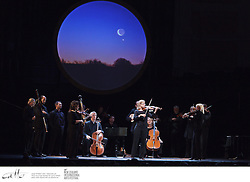 Galileo Galilei's development of the astronomical telescope was an innovation that was to forever change the way we view the universe and our place within it. 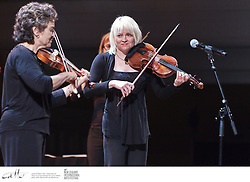 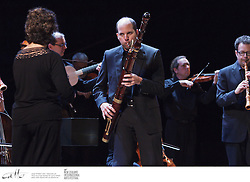 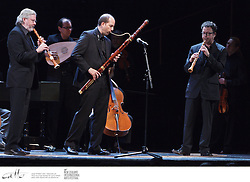 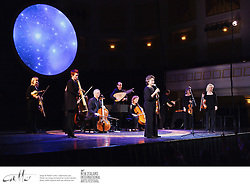 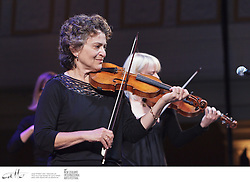 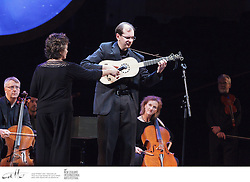 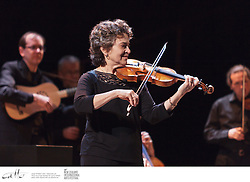 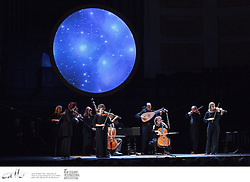 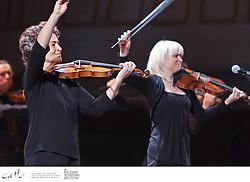 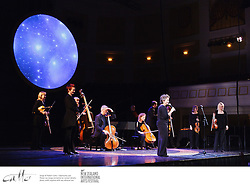 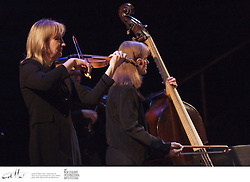 To commemorate the 400th anniversary of this achievement, Canada's Tafelmusik, one of the worlds most prolific and celebrated baroque orchestras, has created the astounding Music of the Spheres. 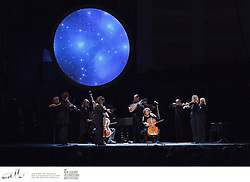 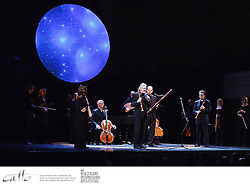 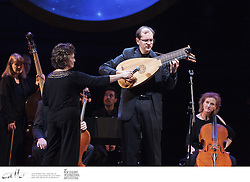 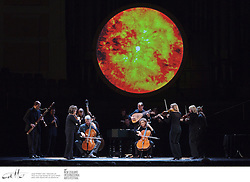 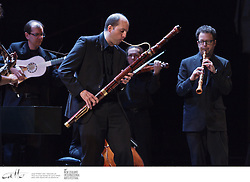 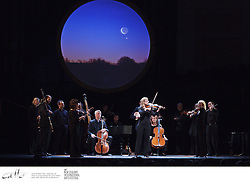 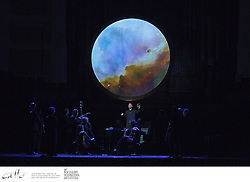 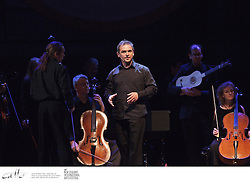 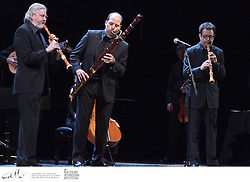 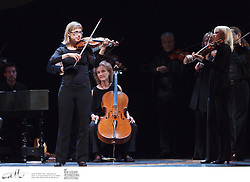 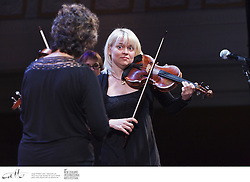 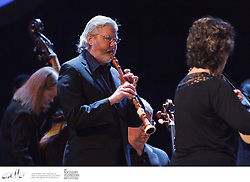 More of a performance than a concert, works by Galileos contemporaries are performed from memory, playing in perfect harmony with stunning astrological images and words from the writings of Galileo, Isaac Newton and other great astronomers.